“It’s about time,” said President of Guilford College Jane Fernandes. 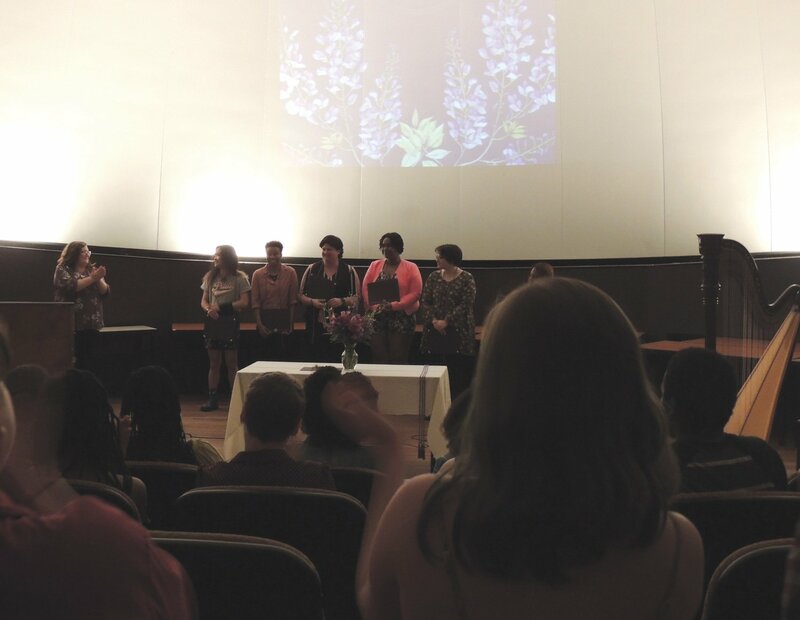 On April 10 from 6 to 8 p.m. in Bryan Jr. Auditorium, Guilford College held its inaugural Lavender Graduation. The Lavender Graduation celebrates graduating students from both undergraduate and graduate programs who are members of the LGBTQIA community. “Lavender Graduation is an event held on numerous campuses to celebrate lesbian, gay, bisexual, trans, queer and all members of the LGBTQIA community and ally students to acknowledge their achievements and rich contributions to their college and campus culture,” said Meagan McNeely, Title IX and LGBTQIA education and response coordinator. Lavender Graduation was originally created by Dr. Ronni Sanlo in 1995. Sanlo, a member of the LGBTQIA community, was not allowed to attend her children’s graduation due to her sexual orientation. After reflecting on this missed opportunity, Sanlo designed the first Lavender Graduation at the University of Michigan with three graduating students. Since 1995, the tradition of Lavender Graduation has spread to other colleges and universities across the nation. McNeely, along with Fernandes and Visiting Assistant Professor of Theatre Studies Chad Phillips, spoke at the Lavender Graduation. In addition, the ceremony featured a harp performance and speeches by students who were receiving their cords. “I am proud of these graduates who are receiving their lavender cords and I am proud of the family, friends and teachers who have supported them along the way,” Fernandes said. 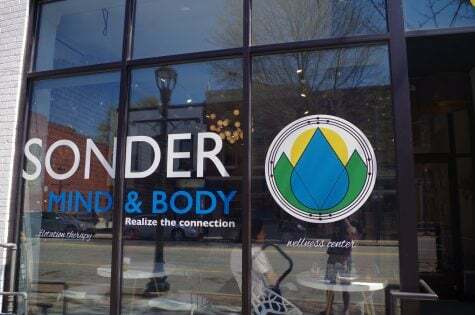 Guilford’s inaugural Lavender Graduation also honored the struggles that many LGBTQIA students face in accessing and achieving in their education. Those students celebrated at the Lavender Graduation received a lavender cord as well as a certificate. The Lavender Graduation also presented students, faculty and staff to reflecting on their past experiences as members of the LGBTQIA community. During his speech at the Lavender Graduation, Phillips reflected on some his childhood struggles. Following this reflection, Phillips also shared his experience in college and reflected on individuals who celebrated him. Phillips used his story to show graduates that they are not alone in their college experiences. 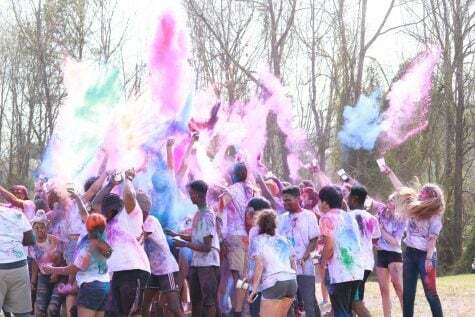 The Lavender Graduation allowed the Guilford community to set aside time to celebrate and recognize LGBTQIA students and the changes that they have worked to bring about in their campus and local communities.